Baltimore's police commissioner says investigators have found "additional, significant" evidence in the shooting death of a detective last week. Commissioner Kevin Davis declined to say specifically what was discovered. But at a press conference Monday, he said an autopsy completed over the weekend prompted police to return to the crime scene, where they recovered the evidence. Davis says he thinks the evidence could help police identify the killer. Police have said Det. 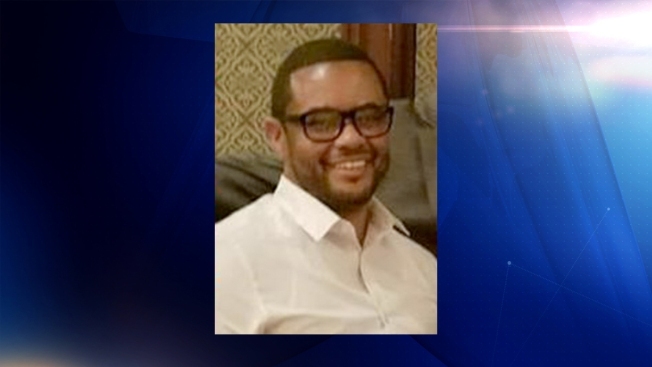 Sean Suiter was shot in the head Wednesday while investigating a case. He was a married father of five. A reward of $215,000 is being offered for information leading to the arrest of the person who shot him.